Many Android applications are country specific. Some are device specific or not compatible with your device. Some applications require the specific version of an Operating system. Play store displays the errors like, 'This app is incompatible with all of your devices' or 'This item is not available in your country'. Google Play store does not show such restricted and incompatible applications if you search from your Android device. 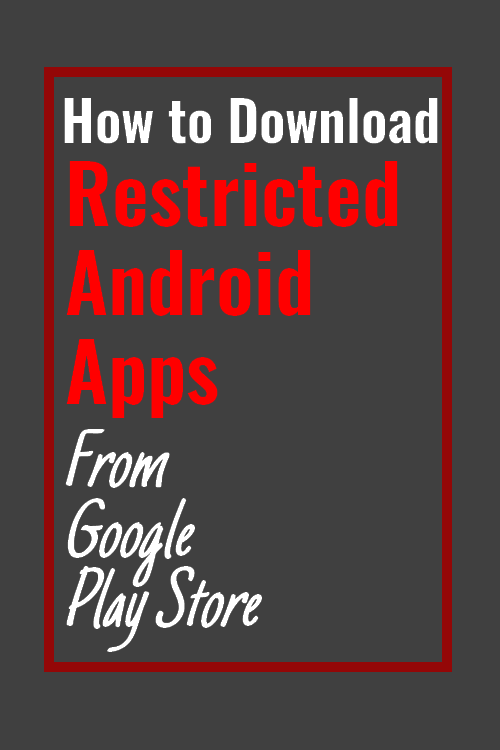 You have to search play store from your PC or go to the URL from an external source. Other applications are restricted as per operating system version. But then you want to try out the country-specific applications or you want to just download the APK for any other reason. 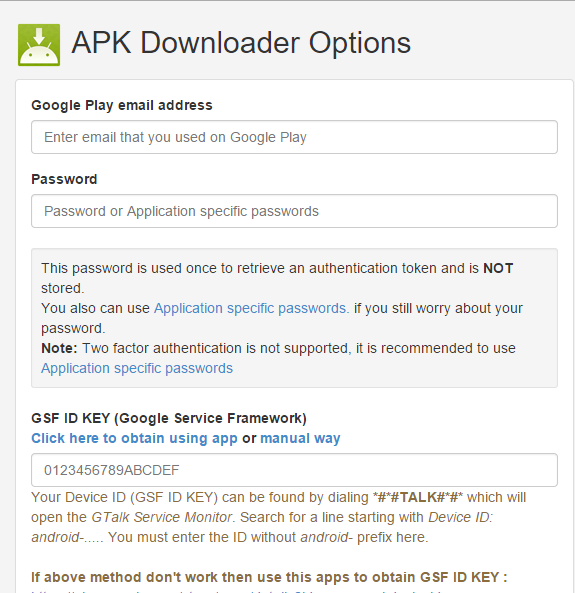 Here is the easiest way to download an APK file of any application that is available on Google Play store even if your device is incompetence or the application is not available in your region. Hit 'Generate Download Link' button. Then 'Click here to download APK' link. This works on all browsers like Google Chrome, Firefox and other. If you don't want the hassle of copy-pasting the URL from play store and you download too many APK of Android apps and then you also use Google Chrome, you should use the Chrome extension of APK Downloader. Don't want to download APK to the computer and then transfer it to mobile and then install it? You can directly download the APK of any application to Android device directly. APK Downloader extension is the application that helps to download restricted and incompatible APK files of any android application. 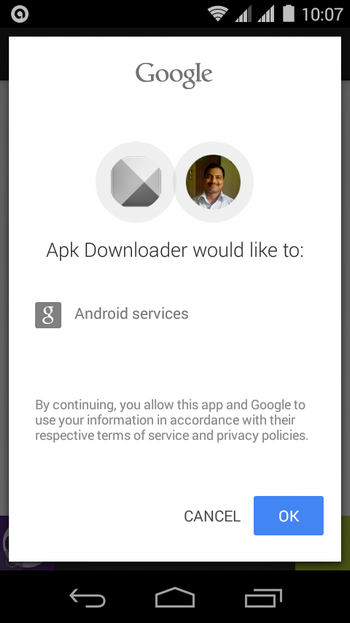 Install APK Downloader from Google Play store. It gets inserted into Android share menu. Copy the URL of any application you want to form the browser. You can use 'Share' option from the browser. Hit 'Get' button to download the APK. You have to verify and authorize the application to use your Google Play services credentials. A raccoon is a desktop client for downloading Android applications on your computer running Windows OS. You can easily browse the whole Google Play Store and download the applications with just one click. You have to enter Google credentials. Need the Java Runtime Environment installed. Do you have any other way to download the APK files? Share your way. Evozi most of the time not work for me and chrome extension seems have some privacy issues, because you need to provide your device ID and playstore login credentials. There are many well reputed sites to download apk files, for me http://apkplz.com work fine. Apps sideloading is going to poplur due to playstore issues.